Kirsten has worked at the Bethlem Royal Hospital Museum, The National Gallery and Dr. Johnson’s House and studied at the Courtauld Institute of Art. 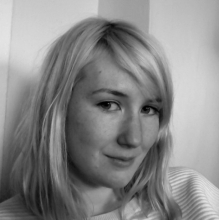 She’s also a zine self-publisher and impulsive project schemer. 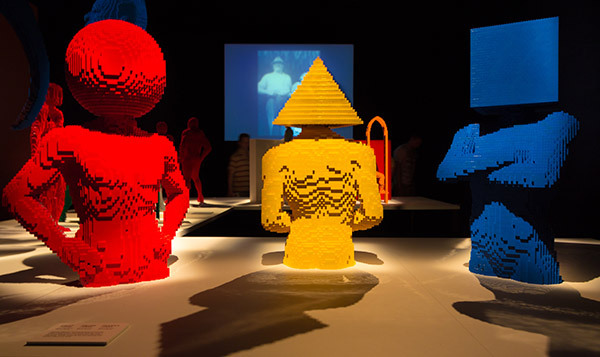 Kirsten Tambling visits Nathan Sawaya’s Lego exhibition at the Old Trueman Brewery. 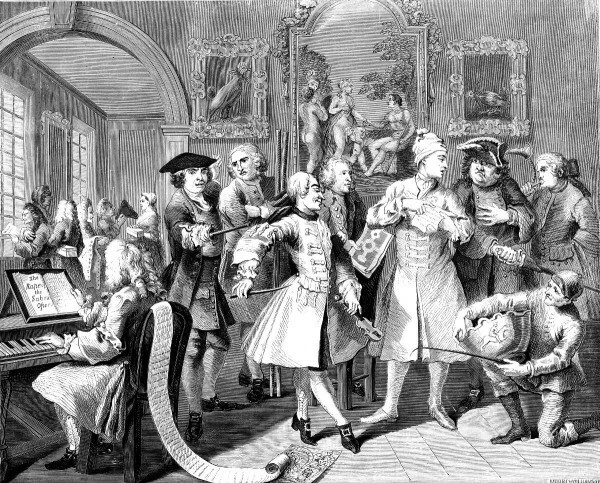 Contemporary responses to Hogarth at the Foundling Museum. 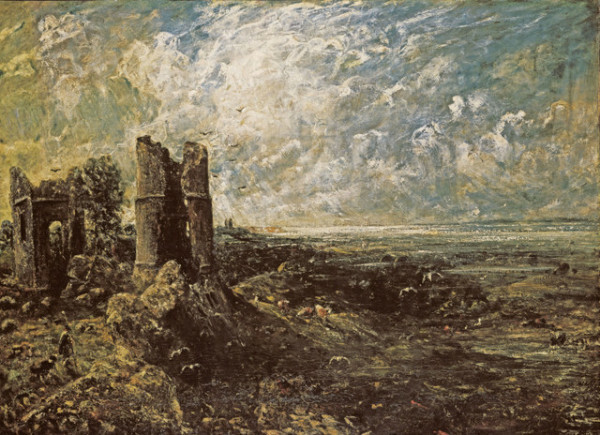 Kirsten Tambling on the new Kenneth Clark exhibition at Tate Britain. 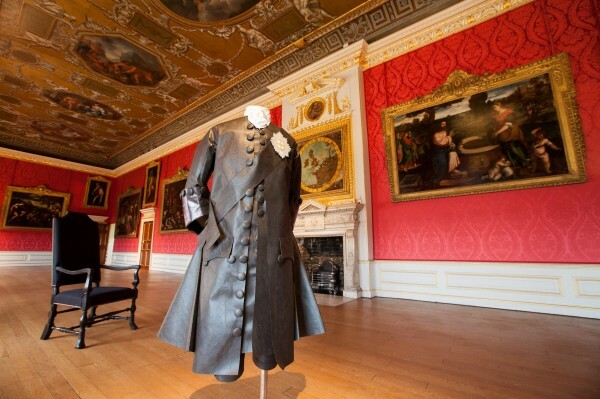 A new exhibition explores the court of George II and Queen Caroline at Kensington Palace. 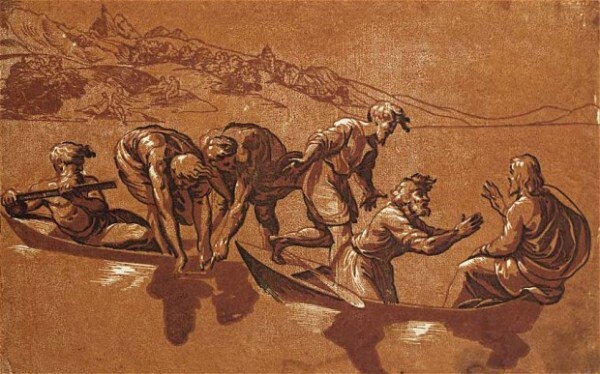 Renaissance Impressions, the new exhibition of chiaroscuro woodcuts at the Royal Academy. 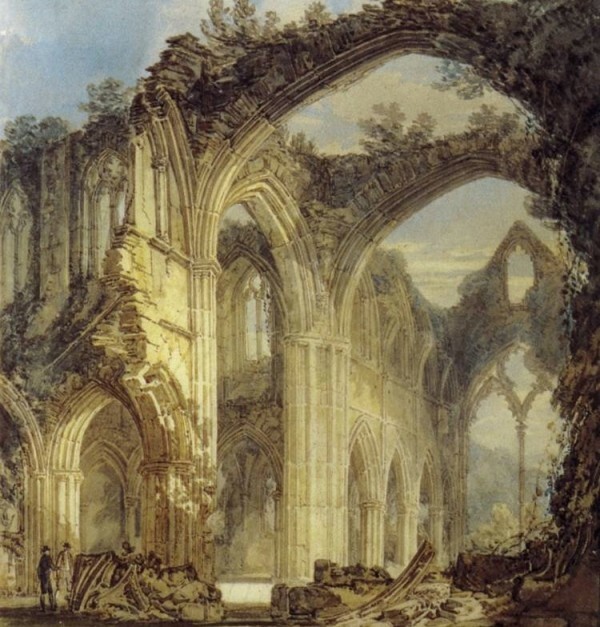 A look at Tate Britain’s new exhibition exploring images of ruins in art.